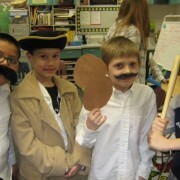 Mrs. Pace’s third grade class wrote reports on famous people in history. 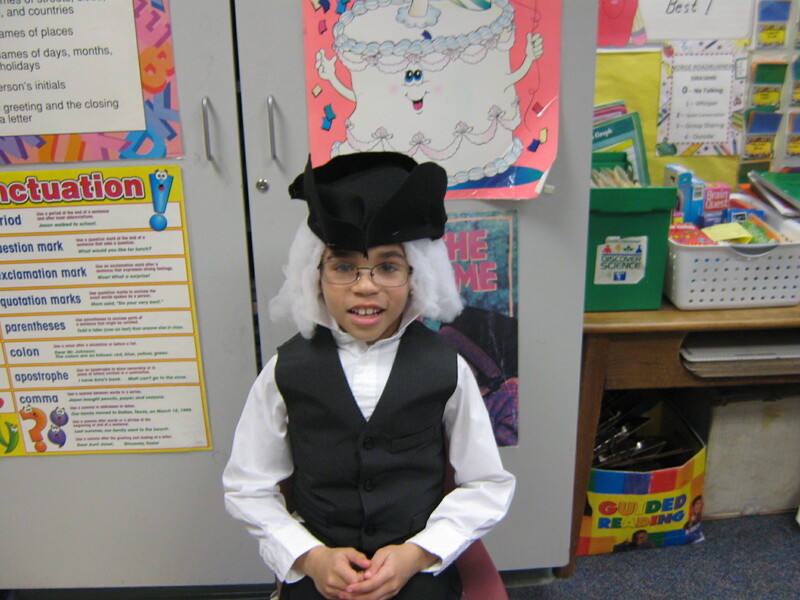 The project included choosing a biography, reading it, writing a report about that person, and then presenting the report orally dressed up as that person. 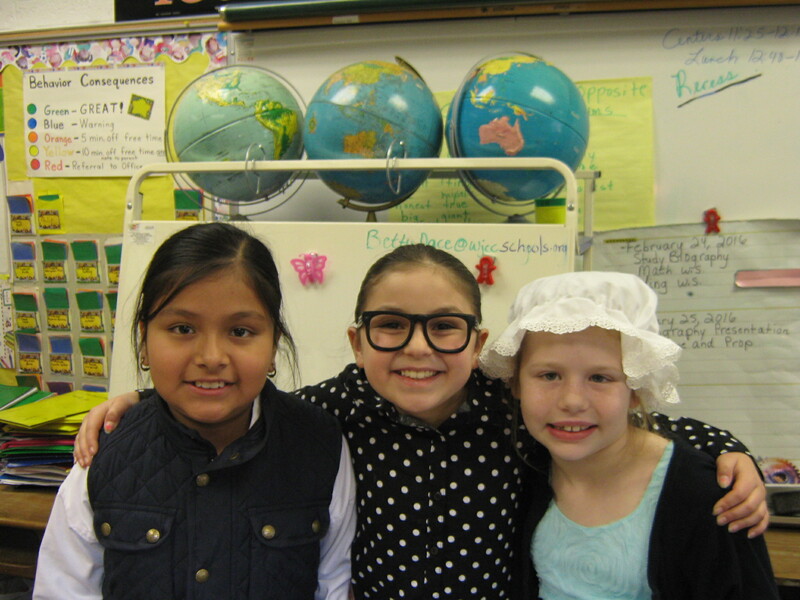 Kindergarten celebrated the 100th day of school with many creative counting activities! 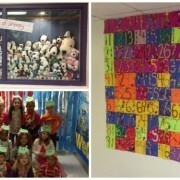 All of the Kindergarten students creatively decorated numerals from 1-100 out of a variety of materials to make a 100 quilt. 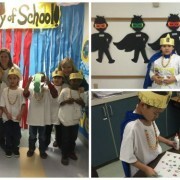 Ms. Coggin’s class made necklaces by stringing 10 sets of 10 Fruit Loops together. They also made caterpillar hats by putting together numbers on circles that were counting by 10’s. 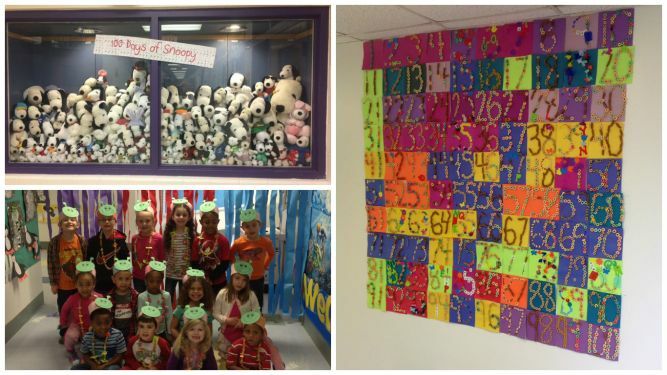 Kindergartners, along with the whole Roadrunner family, also look forward to viewing the “100 Days of Snoopy” display that Ms. Lynn, the library assistant, puts together each year with 100 snoopy dolls from her extensive personal collection! 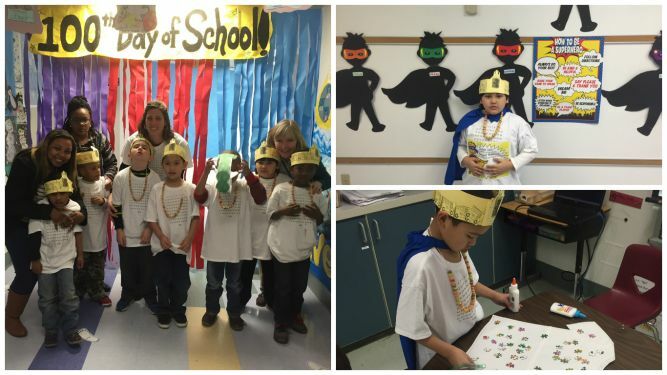 Mrs. Wilcoxson’s class celebrates the 100th day of school with various counting activities and super hero costumes! 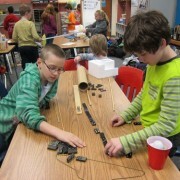 Norge’s Rube Goldberg Team Gets Recognized in the WY Daily! 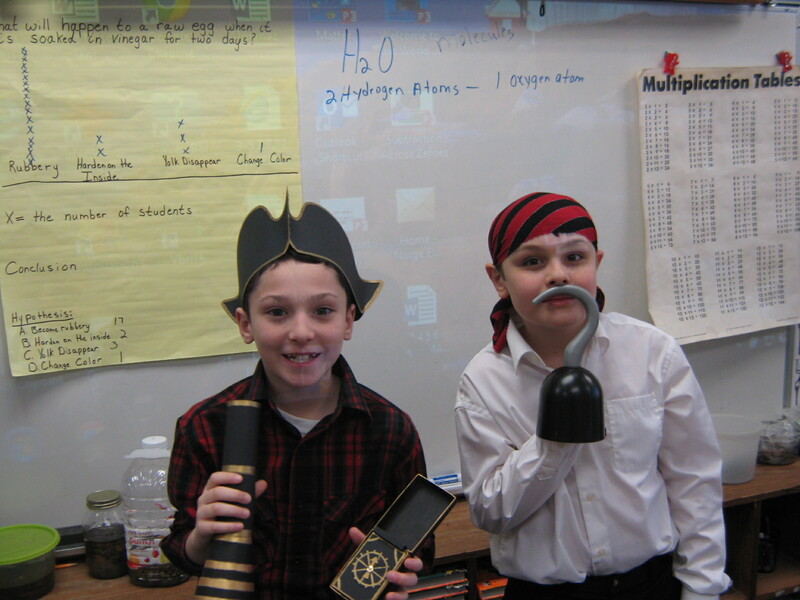 Read the full article about Norge’s first Rube Goldberg Team on the WY Daily below. 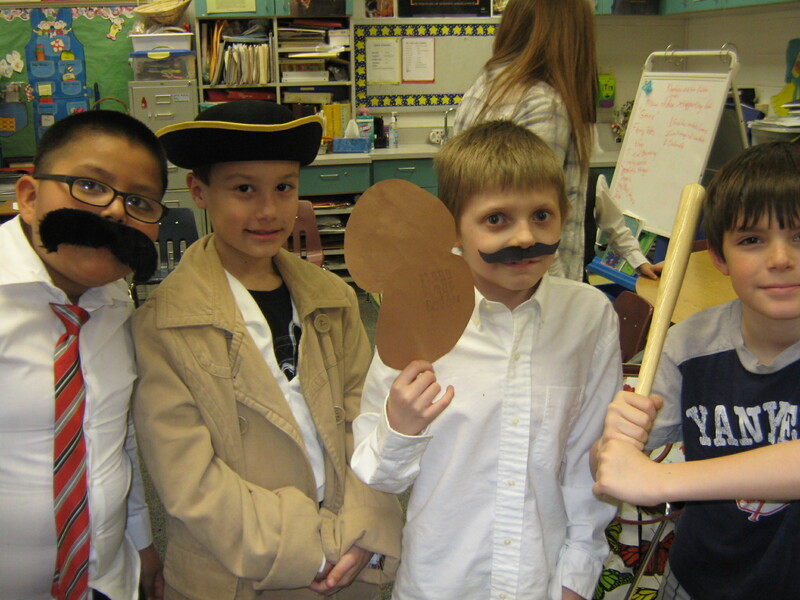 https://wjccschools.org/nes/wp-content/uploads/sites/16/2016/02/16-02-25-Rube-Goldberg-Club.jpg 375 500 Cynthia Cattell https://wjccschools.org/nes/wp-content/uploads/sites/16/2014/05/logo.png Cynthia Cattell2016-02-25 12:37:572016-03-22 13:52:05Norge's Rube Goldberg Team Gets Recognized in the WY Daily! 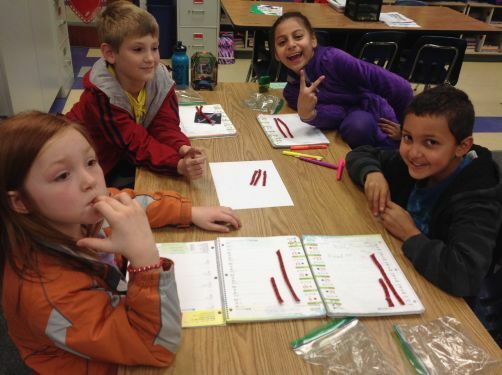 Mrs. Darcy’s third grade class uses Twizzlers to study equivalent fractions. 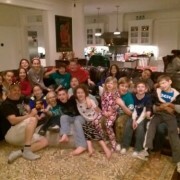 Students from Mr. Moff’s fifth grade class gathered at one of the student’s houses to watch “Remember the Titans” together. They chose the movie in honor of Black History Month. 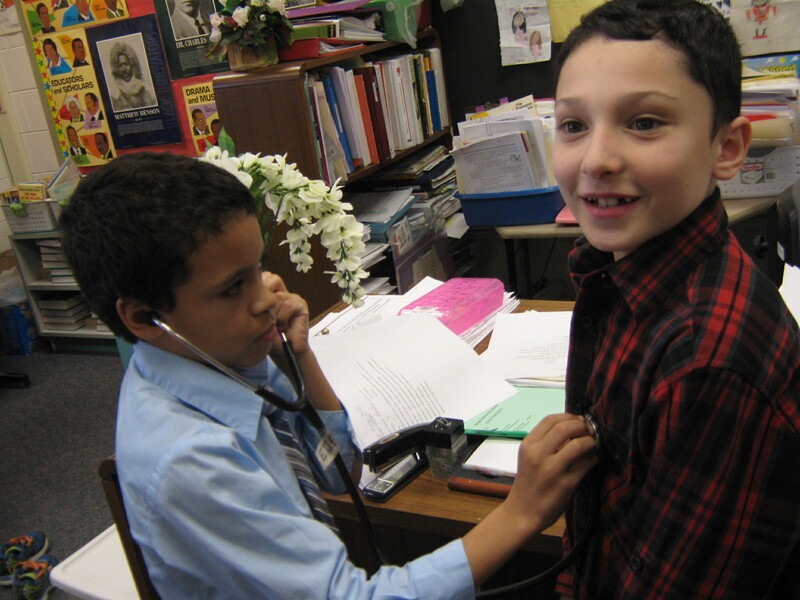 Mr. Moff works hard to develop the “whole child” in his classroom. 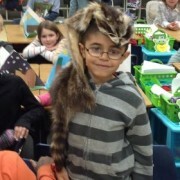 He manages to focus on citizenship, friendship, confidence, and kindness as well as the required curriculum. 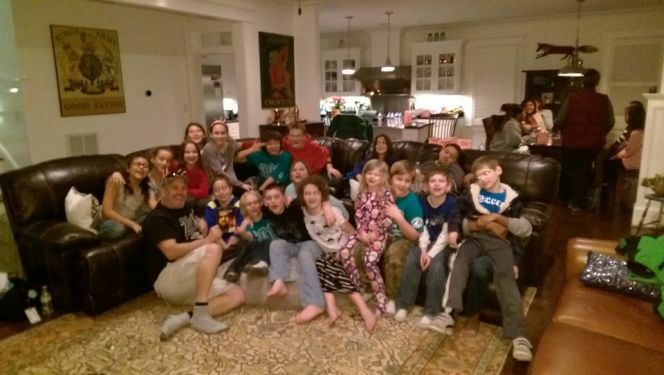 As part of this effort, he has also done other “off-campus” activities with his students such as bowling, trips to the Bounce House, and even camping over the course of his teaching career! 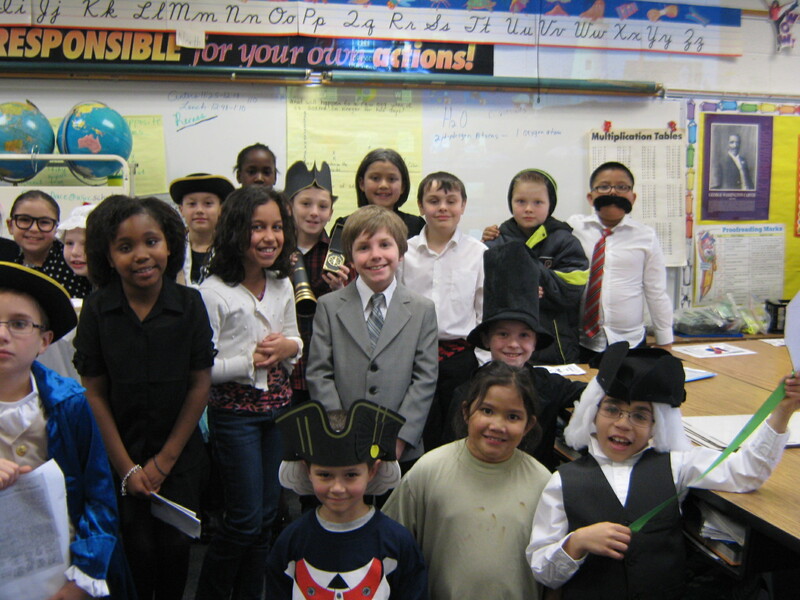 Year after year, students who have Mr. Moff as their teacher feel a sense of pride to be in his class. He makes sure that every student feels like they are part of something special, and that they feel successful during their year with him. 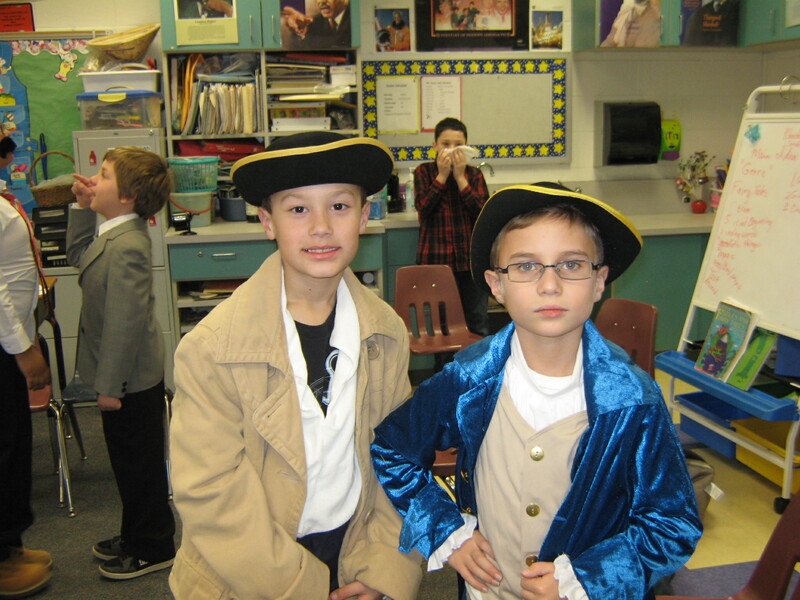 Keep up the great work, Mr. Moff! The deadline to MAIL IN a yearbook order is Friday, April 8, 2016. Orders must be received by April 8th. A copy of the MAIL IN order form is attached so you can provide to your parents/students electronically. Enter order and pay online. There will be some extra yearbooks available for purchase at the school after all pre-orders have been distributed. Yearbooks can be ordered in the summer, however, there will be a late fee and a shipping fee. 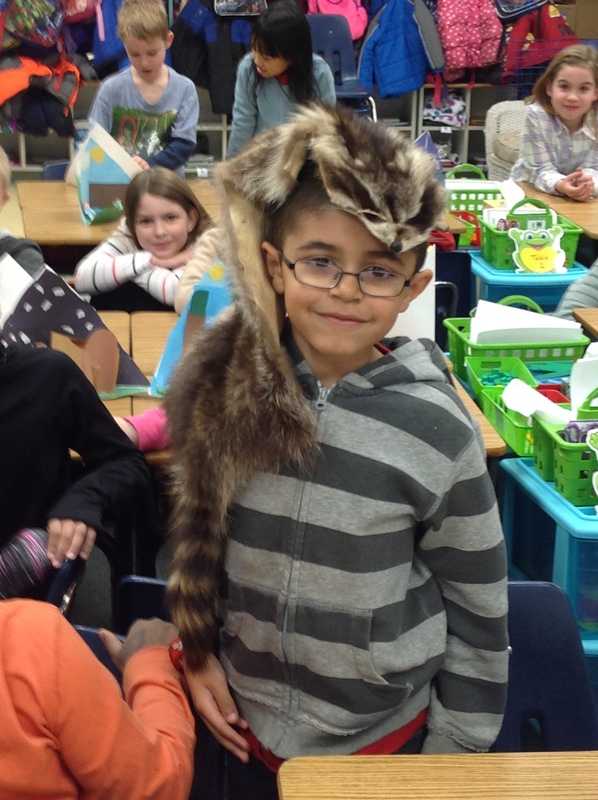 Jamestown Outreach came to Mrs. Parson’s second grade class to teach them all about how the Powhatan Indians adapted to their environment. 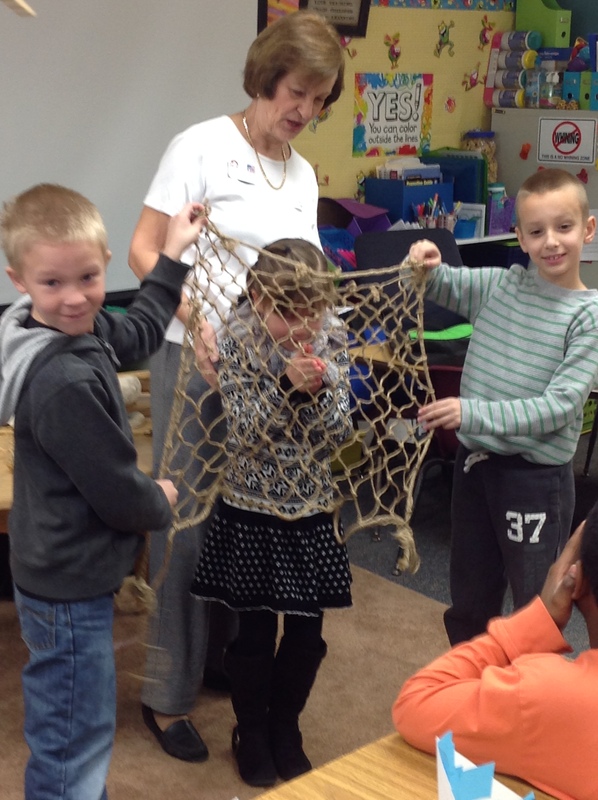 Students learned that the American Indians respected nature and never took anything more than they actually needed. 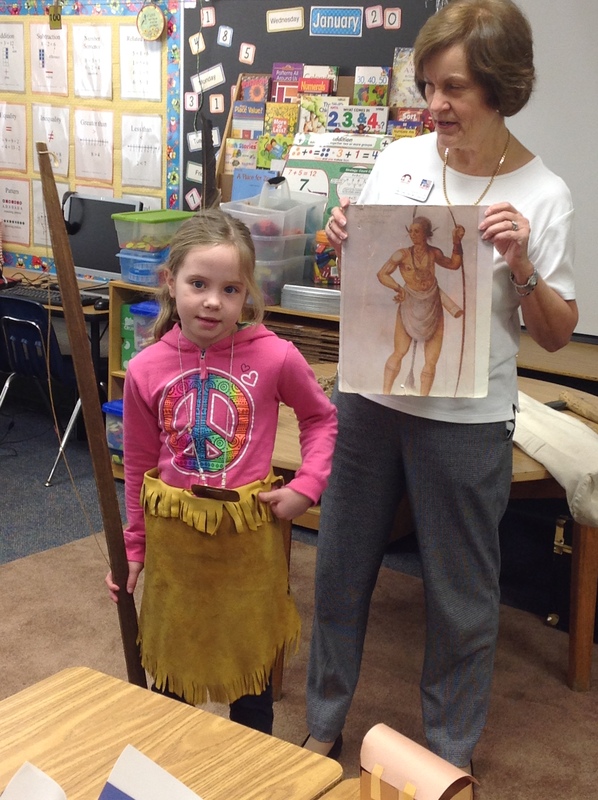 The Powhatan Indians were fishermen, farmers, and hunters. 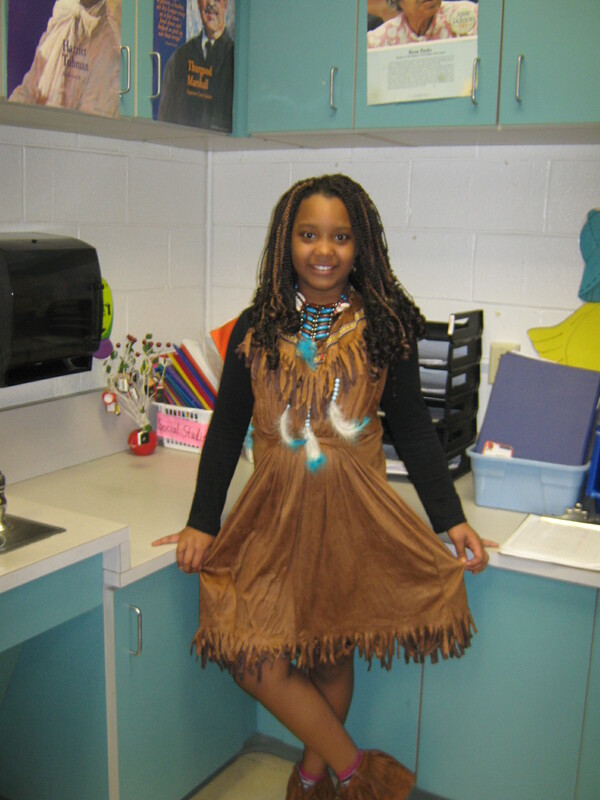 The American Indians made many contributions to our present day American culture. 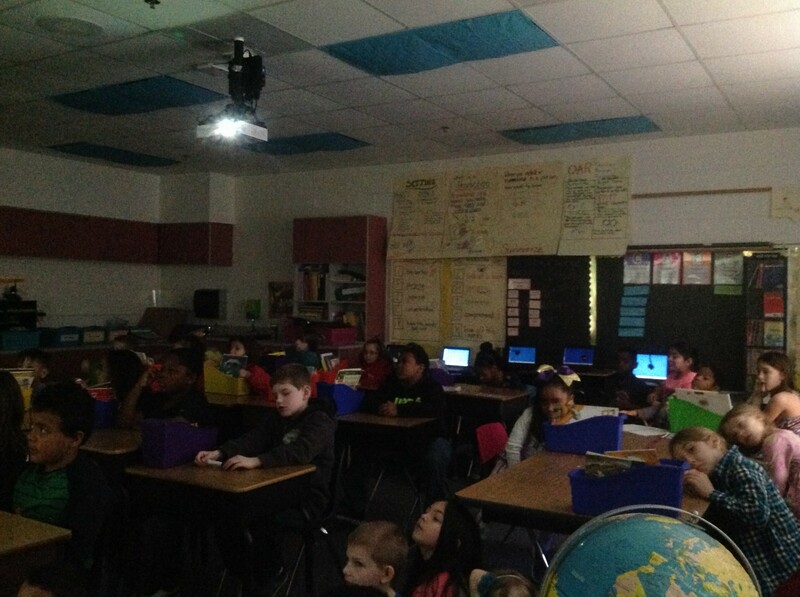 2nd Grade Skypes to China! 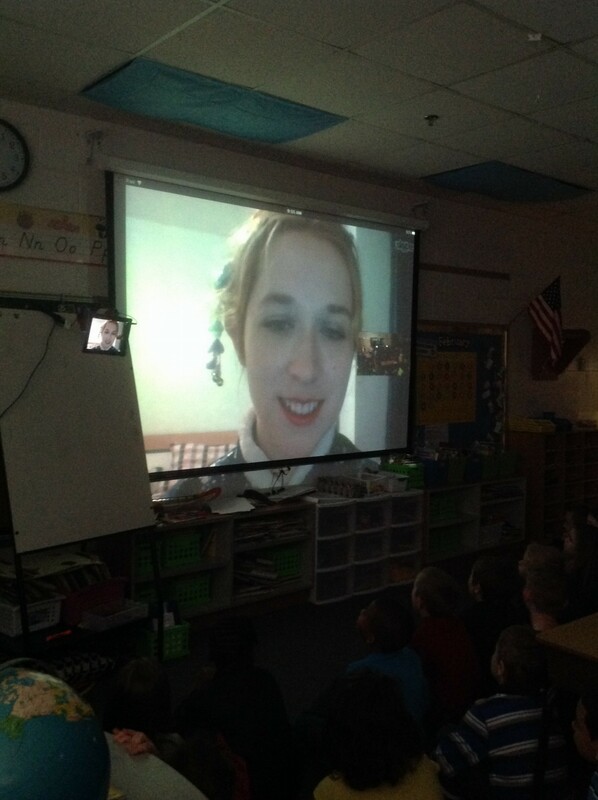 On Tuesday, February 8, second grade students had an opportunity to Skype with Mrs. Balint’s daughter, Dianna, who is teaching English to children in China. 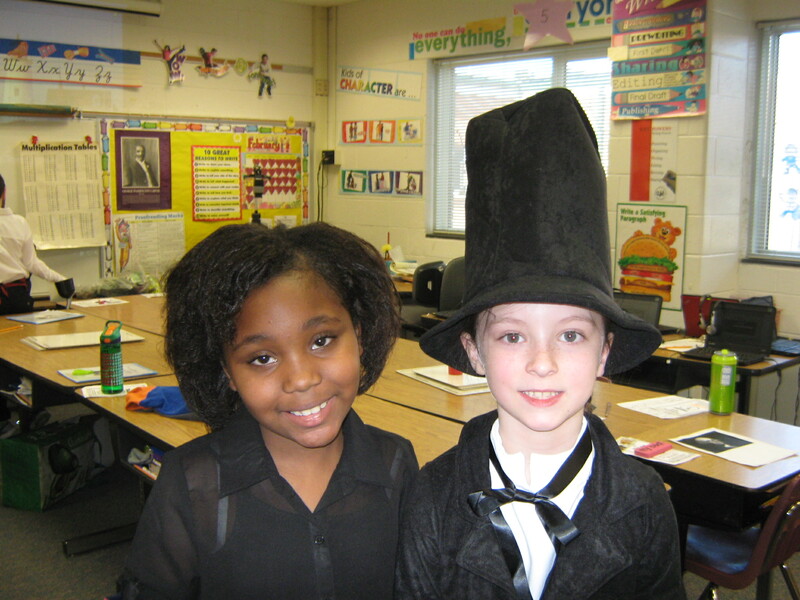 Mrs. Balint is a special education teacher at Norge Elementary. 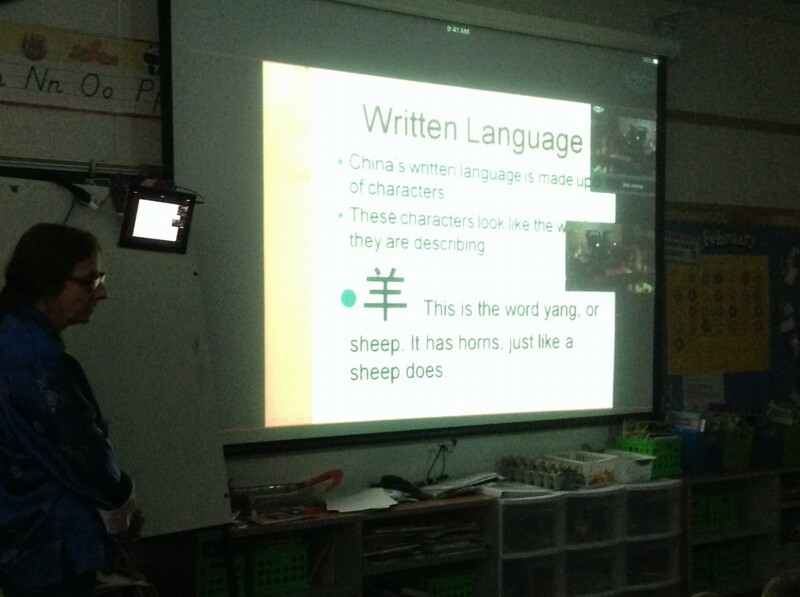 Dianna had a PowerPoint presentation that she showed to the students about the contributions and geography of China. She also showed a video of fireworks that had been going off in celebration of the Chinese New Year. 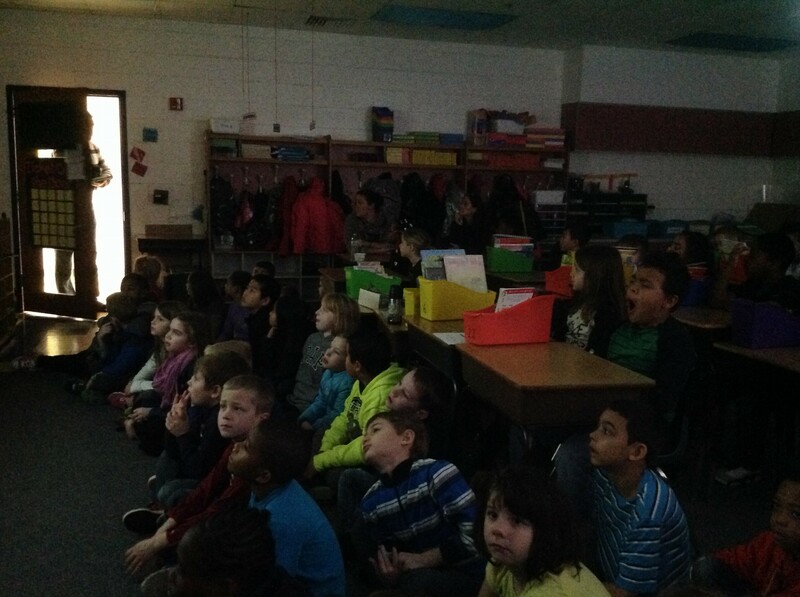 Students were interested to find out that this is the year of the monkey! 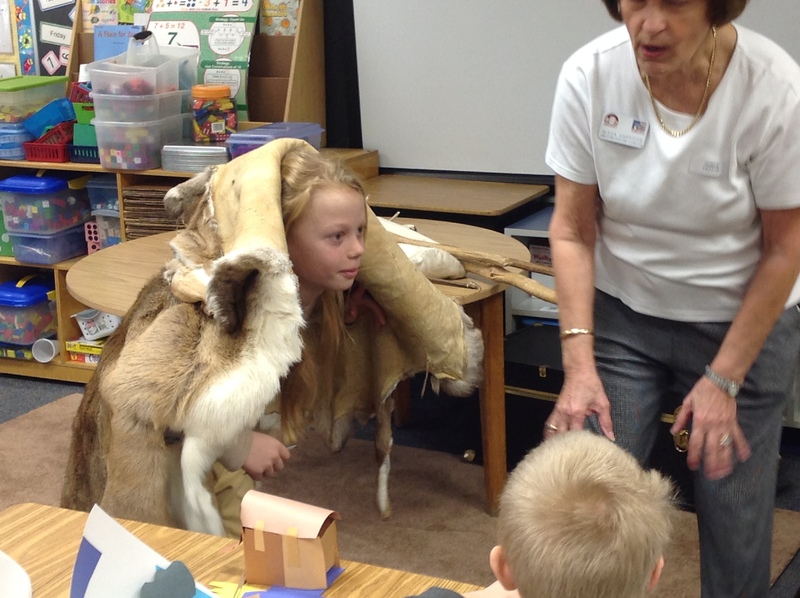 She told the students about their birth years and explained what their animal symbol represents. 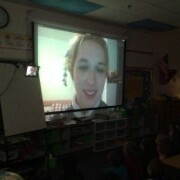 She also answered questions from the students such as, “When was the Great Wall of China built?”. Dianna is teaching English through the Disney English program in China. She has been living there for a year and a half and will stay for a total of 2 years before she comes back to the United States. 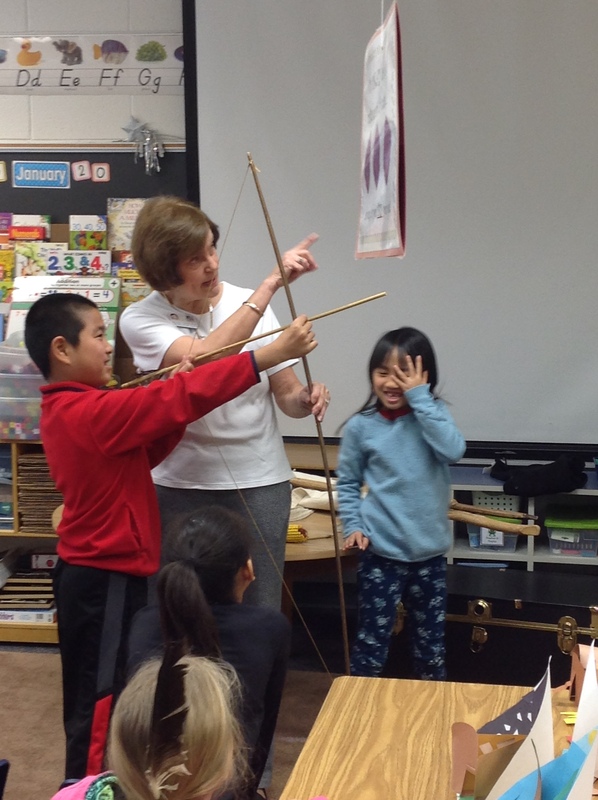 China is part of the Virginia second grade curriculum. 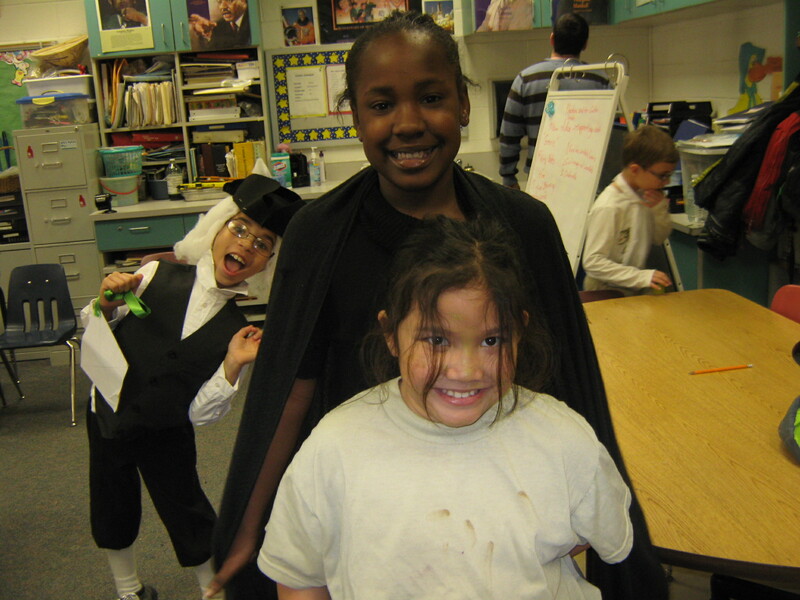 https://wjccschools.org/nes/wp-content/uploads/sites/16/2016/02/image1-slideshow.jpg 375 280 Cynthia Cattell https://wjccschools.org/nes/wp-content/uploads/sites/16/2014/05/logo.png Cynthia Cattell2016-02-09 09:37:572016-03-04 21:19:312nd Grade Skypes to China! 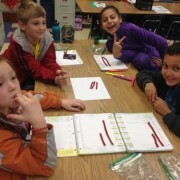 Mrs. Johnson’s Class Gets Organized! 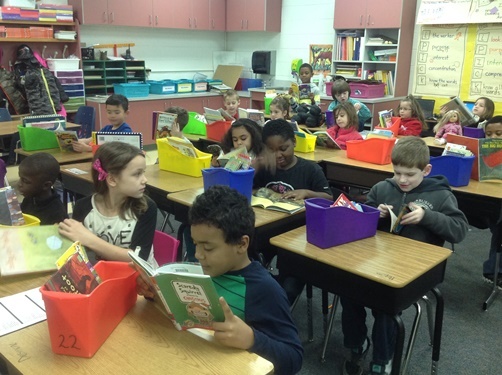 Mrs. Johnson applied for a PTA mini-grant to purchase a book box for every student in her class. The PTA decided to fund the project, and now her students are organized and ready to read! Thank you to our PTA for raising the money to provide these mini-grants to our teachers. 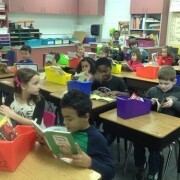 https://wjccschools.org/nes/wp-content/uploads/sites/16/2016/02/16-02-08-Book-Boxes-Johnson.jpg 375 502 Cynthia Cattell https://wjccschools.org/nes/wp-content/uploads/sites/16/2014/05/logo.png Cynthia Cattell2016-02-08 16:00:212016-03-04 21:19:39Mrs. Johnson's Class Gets Organized!